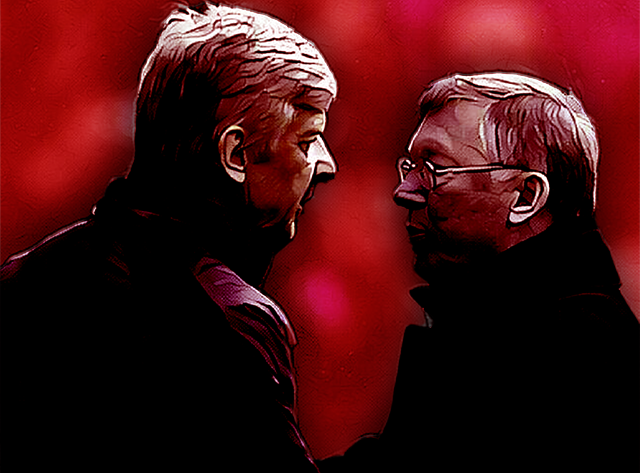 Experienced football writers will tell you that any comparison between Sir Alex Ferguson – one of the undisputed masters of modern football management -and younger, emerging denizens of the dugout, is naive, foolish and pointless. 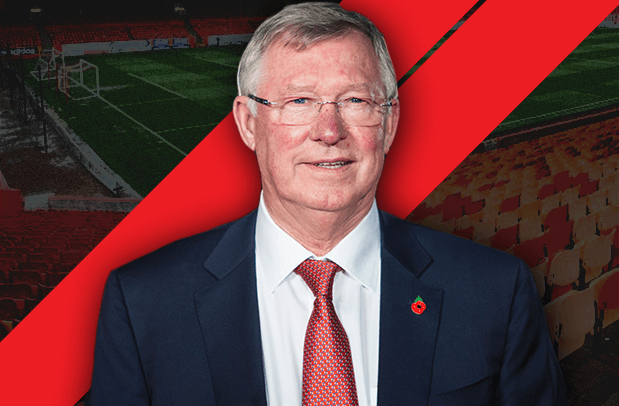 Fergie, they will inform you, is unique, a one off, while simultaneously overlooking the fact that the great man himself said the same things about his tutor and forerunner, Jock Stein. Now, let me declare I am not an Aberdeen fan, far less an established football writer – you may deduce that as we proceed – therefore I have no reputation to sully. I am free to make nonsenical comparisons as I wish. So prior to Sundays Scottish League Cup final between Aberdeen and Inverness at Celtic Park, let me make my point, which broadly, is this; win or lose, Derek McInnes appears capable of rekindling a similar enthusiam for football in the North East as his illustrious predecessor, and in my opinion, is destined to become a household name in the British game. 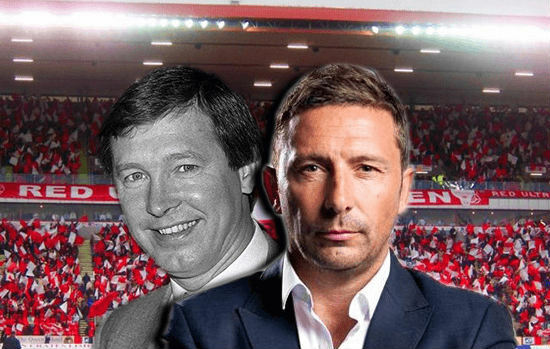 As for Fergie, of course he is incomparable with most modern day managers but eagle eyed Aberdeen aficionados will have detected certain similarities in McInnes’ circumstances to those of Sir Furious, at least in the early part of their respective tenures at Pittodrie. In many ways, McInnes, who is nine months into his stint in charge, has made greater improvements than Ferguson did in the same space of time in the late seventies, though it is inconceivable and probably impossible that he will accomplish even 50% of the elder mans achievements in the Granite city. But first, for readers less familiar with what shall hitherto be referred to as the pantomime years, let’s have some context. At some unspecified, post-Fergie juncture, Aberdeen FC took something of a halucinatory turn, dismissing the likes of Alex Smith (3 second place finishes and a Scottish cup win), Willie Miller (2 second place finishes and two cup finals) and Roy Aitken (League Cup winner in ’95…….okay, relegation play offs as well). His successor, Steve Paterson was unable to fulfill his functions properly due to well documented personal struggles and remarkably, Jimmy Calderwood was unable to repeat the success of the 80’s, despite the regular deployment of a groundbreaking and highly innovative 2-4-4 formation. More recently Craig Brown brought a conservative stability but little success, while Mark McGhee was frankly, a huge disappointment in his time in charge. In summary, Aberdeen, over the last two decades, have been as depressing an example of an unfulfilled and underperforming club as you will find anywhere in the UK. However, since taking over last year, Derek McInnes has presided over a rebirth, or orchestrated a revival, or embarked on a salvage mission, or remade a team in his own image, or rescued a club from terminal decay or galvanised a city or…well, you get the picture. Except no one can really pinpoint exactly how he has done it. He just has. Very unexpectedly. On Sunday Aberdeen play their first final since 2000, with the opportunity to lift silverware for the first time since 1995. They are second in the league, on course for European football and due to contest a Scottish Cup semi final against St Johnstone, having already eliminated Celtic. Since the demise of Rangers, Aberdeen have surged ahead of the pack to become principal contenders for the mantle of Scotlands second force. You get the impression that will not satisfy McInness however, even if a title challenge seems aspirational and nothing more at this point. Undoubtedly Aberdeen have been good for McInnes, after his bruising experience at Bristol City, but thus far, he has been great for Aberdeen. It is difficult to analyse how he has turned things around, precisely because he gives so little away. His public persona leads you to believe he will be more productive than acclaimed. 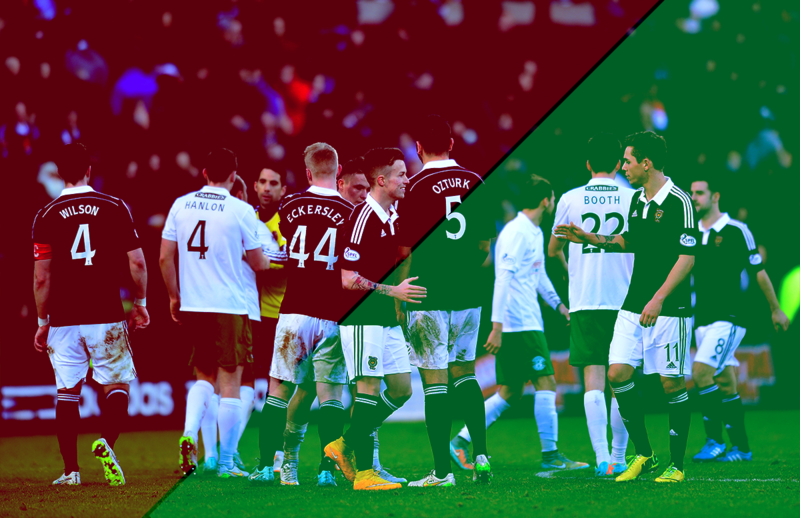 Derek McInnes avoids the fluent, technical jargonese of Brown and the verbosity of McGhee. He is as far removed from the gallus, media friendly profile of Jimmy Calderwood as it is possible to be. He is a plain speaker and communicates with certainty, perhaps one of the reasons he captained every club he played for except Rangers. He has brought an understated presence to Pittodrie and proven to be perceptive and shrewd in his transfer dealings thus far. On arrival, he set about tackling the soft underbelly of the team, which inevitably manifested in a failure of nerve on the very odd occasions opportunity presented itself. McInnes has shaken a club that was enveloped in inertia and bad habits, demanding that his players apply themselves with maximum exertion from the first minute to the last. This mentality, philosophy, call it what you will, has yielded instant dividends; Aberdeen score a disproportionate amount of their goals in the last ten minutes and have the second best defensive record in the league, hardly surprising when men like Langfield, Anderson and Robson take any concession as grievous personal insults. While uncontroversial, McInnes is no shrinking violet. He was to be found earlier this year angrily berating ex team mate Stuart McCall for what he perceived to be Motherwells rough house treatment of his outstanding young midfielder Ryan Jack and calmly dismissed his Inverness counterpart John Hughes’ attempts to engage him in pre final mind games earlier this week. And so, on to those futile comparisons with Fergie, or more accurately, the comparitively similar circumstances they inherited at Aberdeen. 35 years ago this month, Sir Alex led Aberdeen into his first ever final as a manager, against Rangers in the League Cup. The Dons had won only one Scottish Cup in the preceeding quarter of a century. Fergie’s CV lacked depth, naturally, for he was only 36, though he had guided St Mirren to the second tier title. 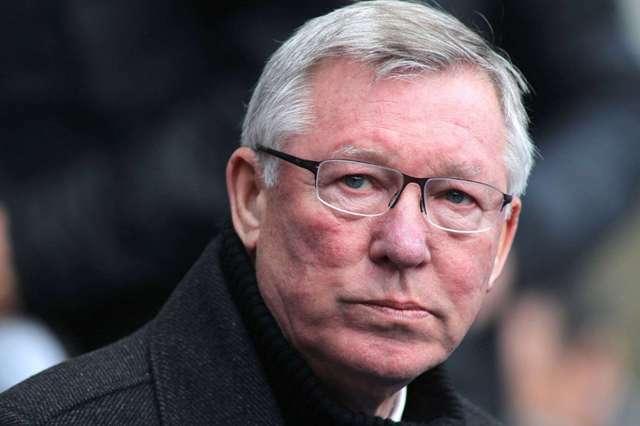 Aberdeen lost the match but Ferguson had re-positioned the club and as we know he went on to have a trans-formative effect on Aberdeen, accumulating three titles, five cups and two European trophies. Those comments represented a considerable change in attitude from previous dug out custodians, when Aberdeen went south with damage limitation in mind. He hasn’t said as much explicitly, but one might reasonably surmise that Derek McInness will want to make substantial inroads on Celtics domestic dominance in the next few years, and perhaps in the Europa League too. 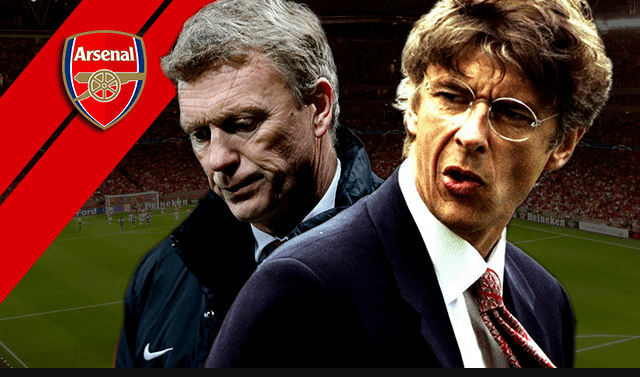 If you listen to his players, they talk in a semi-brainwashed manner of high standards and of competing with belief and conviction in every cup. So as he approaches his first final and brings an astonishing 40,000+ fans with him to Glasgow, he has Aberdeen on the arc of a rainbow, far earlier than anyone could have anticipated. The massive and unprecedented travelling support is proof that the people of Aberdeen are beginning to believe the pantomime years are finally behind them. Like Ferguson in ’79, McInnes has only a second tier winners medal in his collection as manager of the other provincial Saints, St Johnstone and has the exact same opportunity to reposition Aberdeen as winners after a lengthy trophy drought, though he must do so with Hayes, Flood and Rooney as opposed to Miller, Strachan and Archibald. Not that the supporters care much about personnel for the moment. Having experienced myriad false dawns, they are happy to have something tangible to cling to. Just as their team have grown in belief and assurance lately, so too have they. By 5pm on Sunday we will have a clearer indication if the Dons are back for good and by May, Derek McInnes could conceivably have two cups in the Aberdeen trophy cabinet. 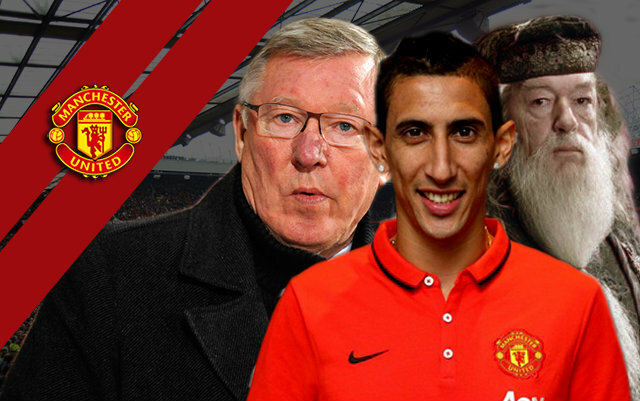 Should that eventuality come to pass, surely even Sir Alex would be impressed.